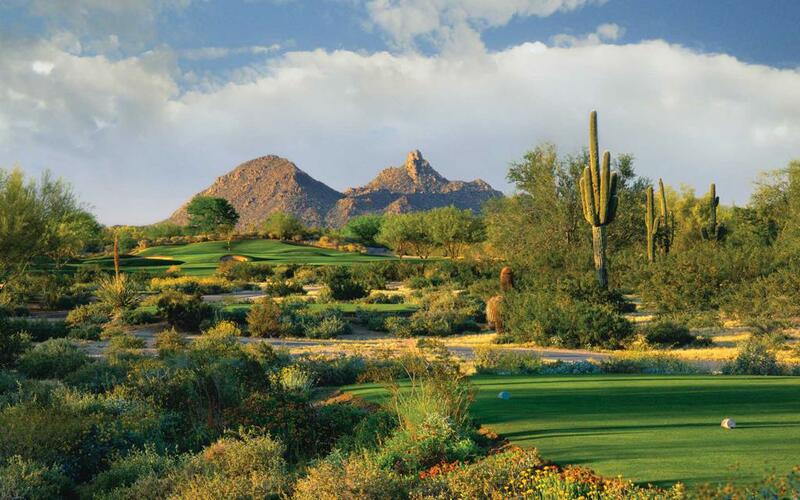 The 12 Regional winners advance to the PGA Jr. League Championship presented by National Car Rental at Grayhawk Golf Club in Scottsdale, Arizona, November 16-19. Following the conclusion of the Regional competitions in October, the twelve teams competing for the PGA Jr. League Championship will be determined. Be sure to check here for scoring of each match and onsite news and coverage of the Championship! Grayhawk has been the site of the PGA Tour’s Frys.com Open, Andersen Consulting World Championship of Golf, Williams World Challenge (which benefited the Tiger Woods Foundation) and the Thunderbird International Junior. The Tom Fazio-designed Raptor course at Grayhawk offers a thrilling challenge that commands a player’s respect through a game of risk and reward. The par-72 course unfolds over the gentle hills and across shaded natural washes typical of this corner of the beautiful Sonoran Desert. In 2015, Fazio collaborated with Dennis Wise on a redesign and relocation of Hole Nos. 15, 16 and 17.